With outspoken and colourful designs for wallpaper and fabrics, we would like to make the world more beautiful together with you. At Eijffinger this has been our goal for over 140 years. In all these years, our curiosity, creativity and desire for innovation have remained unchanged. 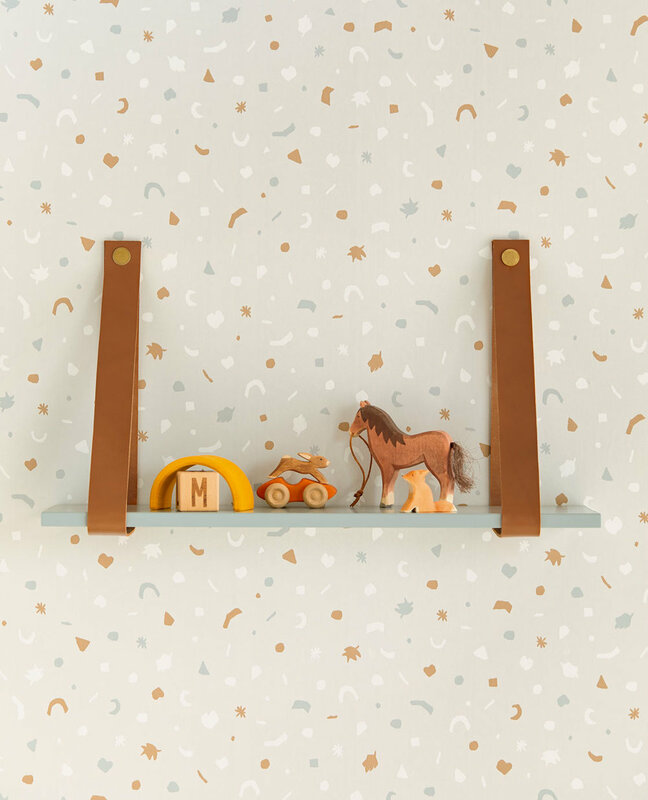 Mini Me is a minimalistic children's collection that will not only appeal to children, but also to their parents. It features trends of the moment such as jungle, rainbows and unicorns. 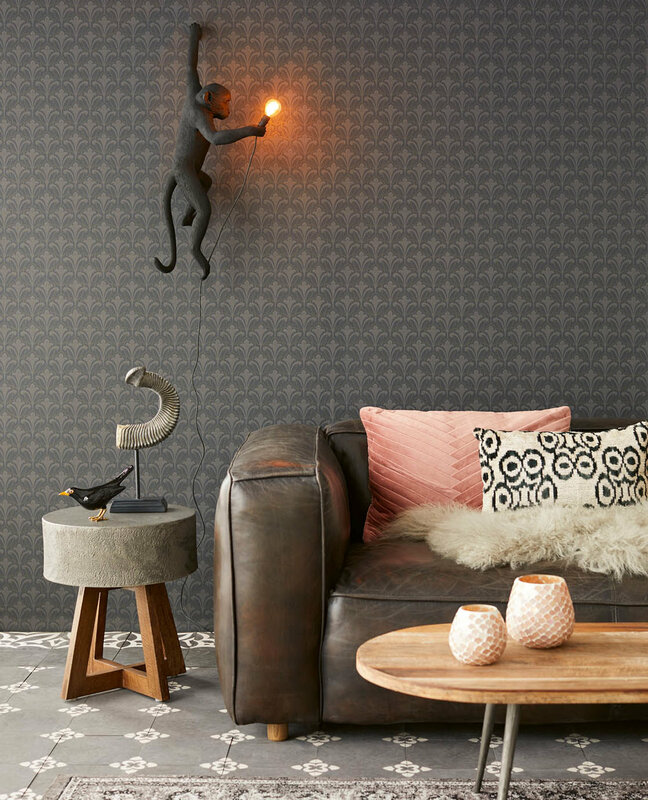 There are two 'specials': chalkboard wallpaper with a subtle line in contemporary colours and glow-in-the dark wallpaper with moons that light up in the dark and show the different phases of the moon. A collection that brings happy dreams to life. Charming animals play tag in the forest, whales and octopuses frolic in the waves. 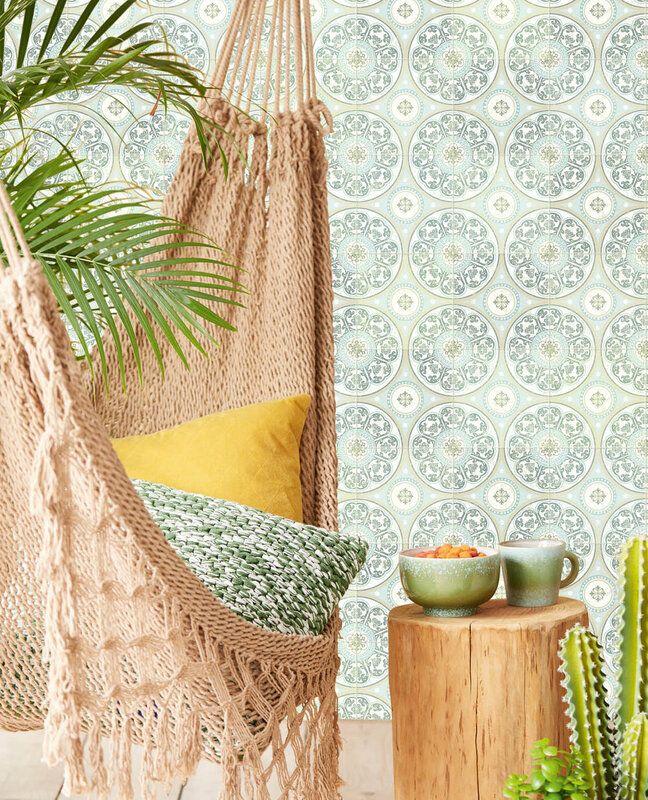 Be inspired by palm trees, rainbows and hosts of dancing motifs. Draw to your heart’s content on the striped chalkboard wallpaper, and choose from the incredible colours. Enjoy the magical glow-in-the-dark moons that glimmer above your bed. Colourful confetti swirling across the walls. 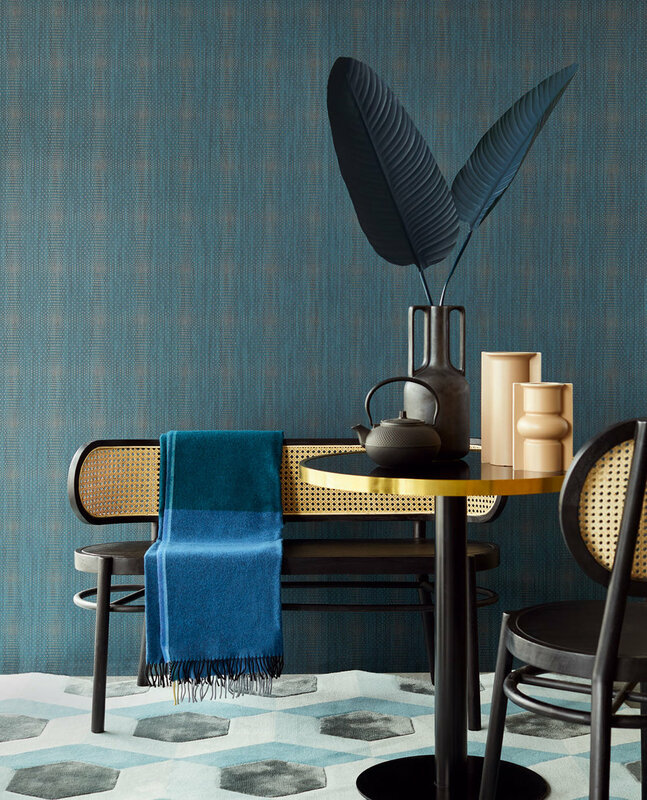 Topaz is a superior wallcovering collection. The catalogues can be recognized by a black cover and are distinguished by refined designs and the use of high-quality materials and techniques. In the future we will bring more collections under this label to create a more luxurious line of wallcoverings. Snow-white mountain crystals, yellow amber, purple amethyst, majestic blue topaz, green jade, brown agate and dark jasper. The subtle palette of deep and eclectic colours infuses the designs with a unique character. A motif that glitters like distant stars in the firmament, time-worn ingots of gleaming granite, undulating waves and weathered lines, dazzling sequins and burnished metallics. 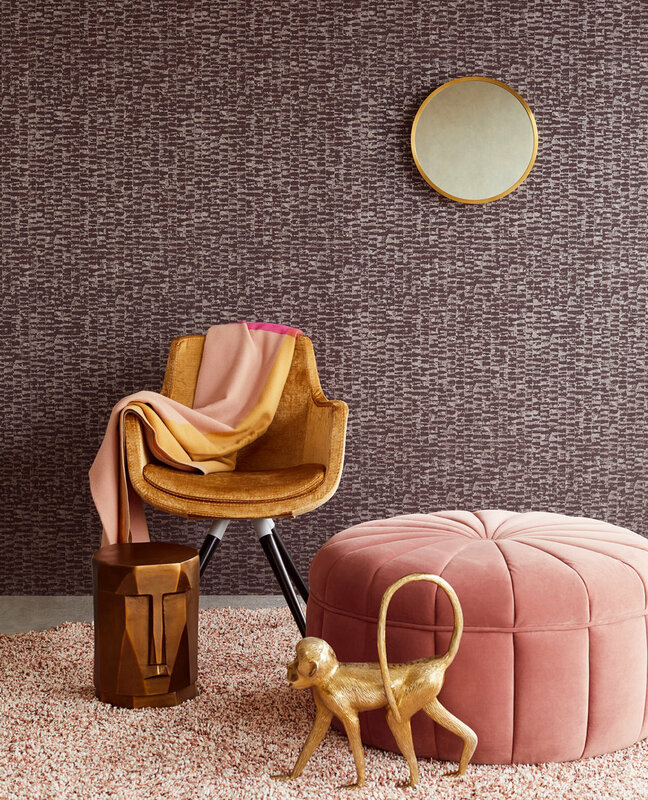 Carmen is a collection over flowing with elegant designs rich in surface detail and texture with a nod to the fascinating work of Frida Kahlo. Embrace the ambience of Mexico with Carmen. A collection with a nod to the fascinating work of Frida Kahlo and the folklore of South America. 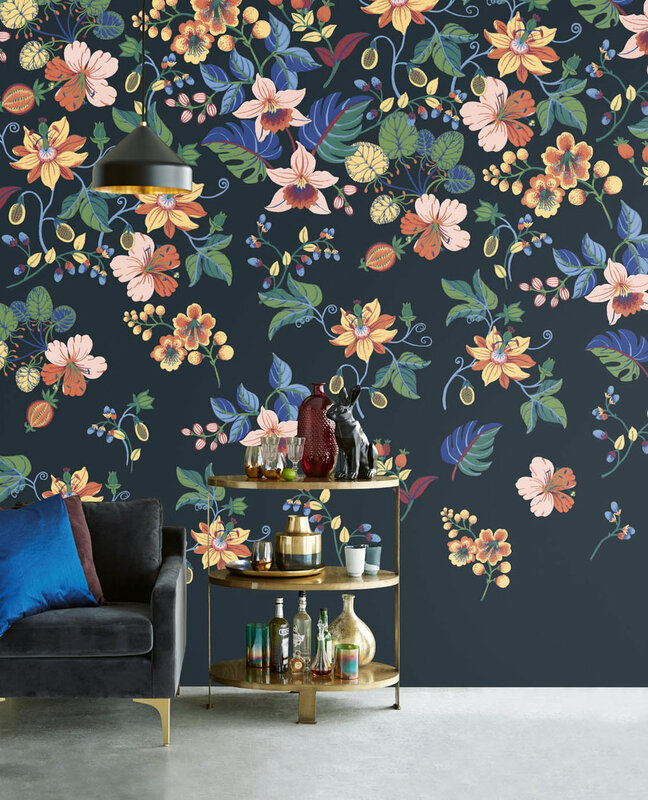 Vibrant painted florals flourish against fresh cream, dark green, beige, peacock-blue or dramatic black. Wallpowers with a pattern of colourful weathered tiles. Complemented by a background of stylised fleur de lis, abstract embossed flowers and delicate branches with a lively embroidery effect. Embolden your walls with graceful surface-printed vines and an appliqué leaf motif, rich in surface detail and texture.